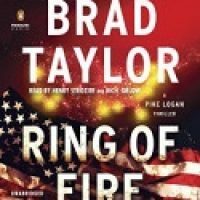 I’ve recently started binge reading Brad Taylor’s Pike Logan Series and am thoroughly enjoying it! 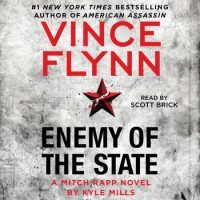 I started the series a few days before Christmas with One Rough Man and am now in the middle of book 5 The Polaris Protocol. 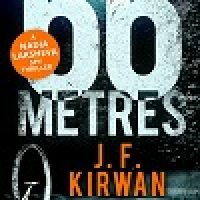 I won’t be caught up with the series by next Tuesday when Ring of Fire, the newest entry, is released, but I do have it pre-ordered so it’ll be loaded and ready to go when I do finally get caught up. 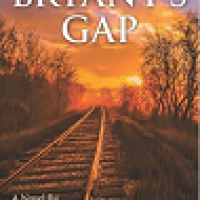 I’m excited to feature a showcase today of Bryant’s Gap by Michael E. Burge. You may remember reading my review of this fun and well-written mystery a few months ago here. 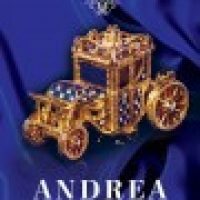 If you haven’t read BG yet and you like mysteries, I highly recommend that you just go order/download a copy already, purchase links are below. There’s also a great giveaway at the bottom of this post! If you’ve been reading our blog very long, you know that Brad Thor is one of my favorite thriller authors. His research is always more than current, it’s usually about six months ahead of the news headlines. Yesterday afternoon he sent an email to his newsletter subscribers with a special treat- a BONUS Chapter for HIDDEN ORDER! Woooo- Hoooo! It sets up Scot Harvath’s next adventure and hints about good things to come. I just started reading Brad Thor’s newest thriller, Hidden Order. I’m about 11 chapters into it and totally hooked. For years I’ve looked forward to Thor’s annual Summer releases and this year was no different. I hope to carve out a few hours of uninterrupted reading time this weekend to really sink into this story.